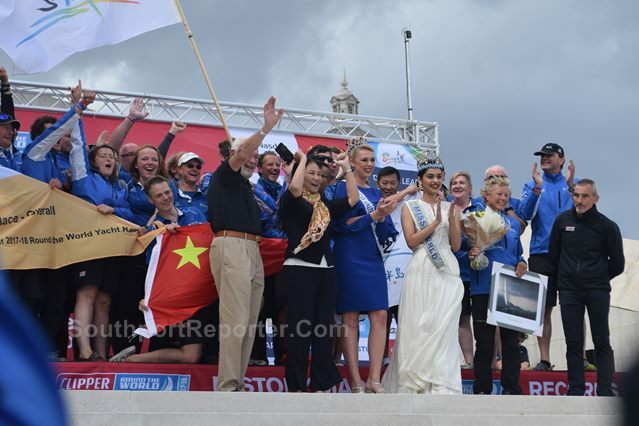 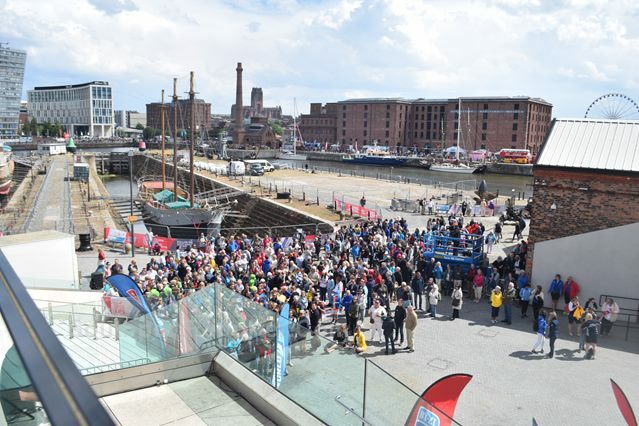 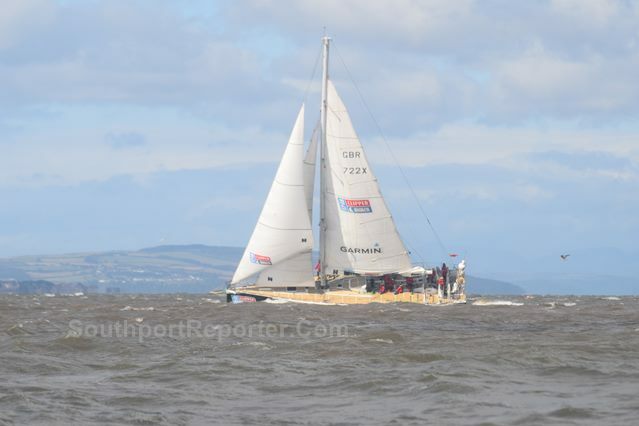 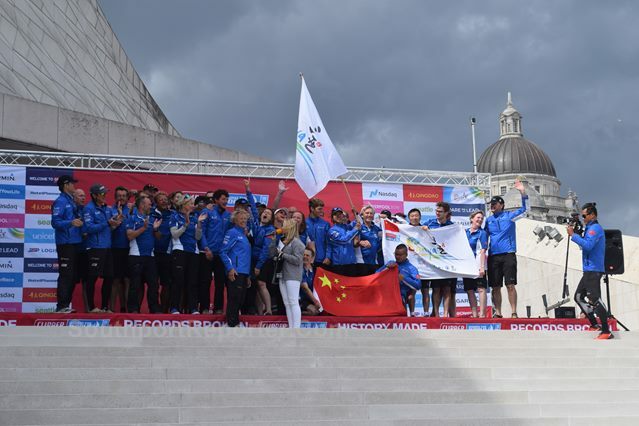 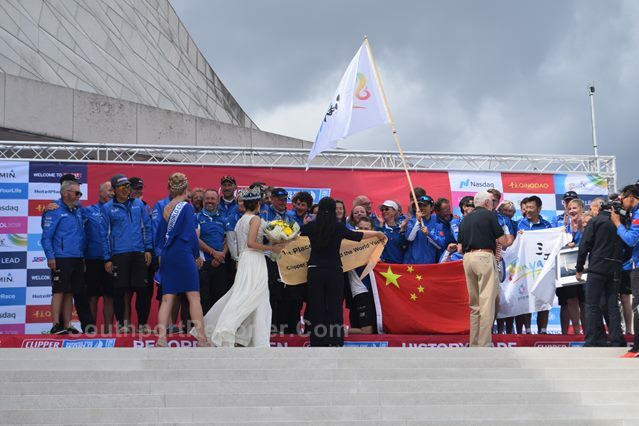 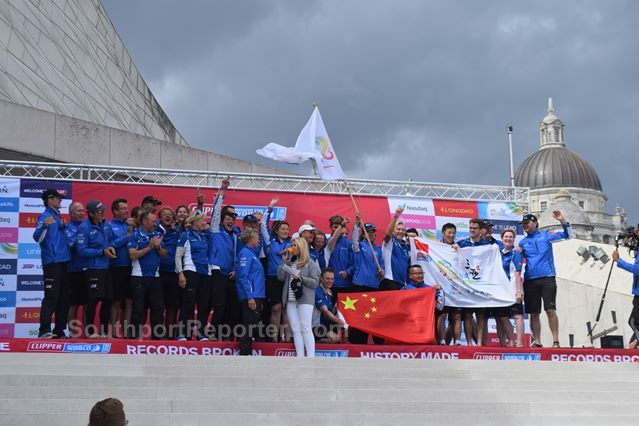 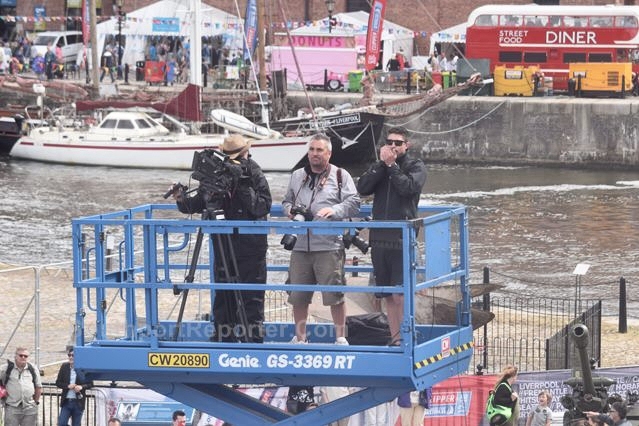 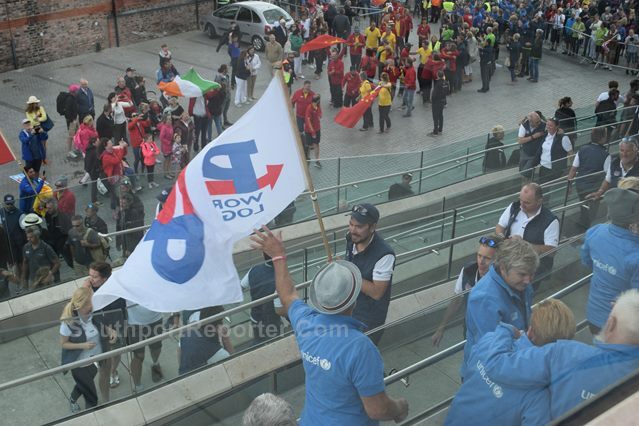 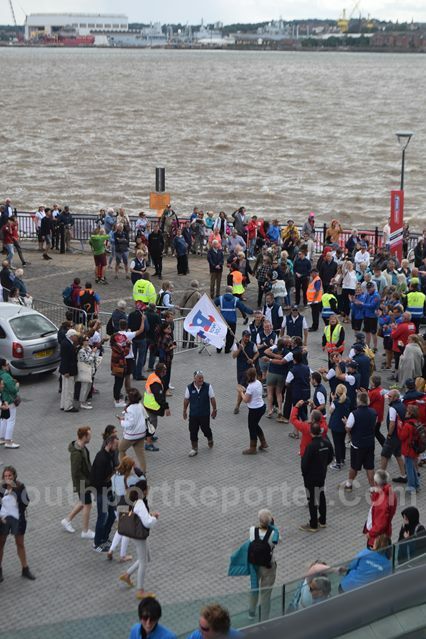 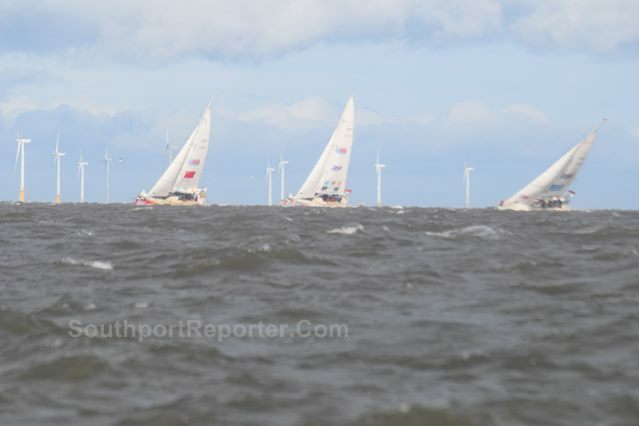 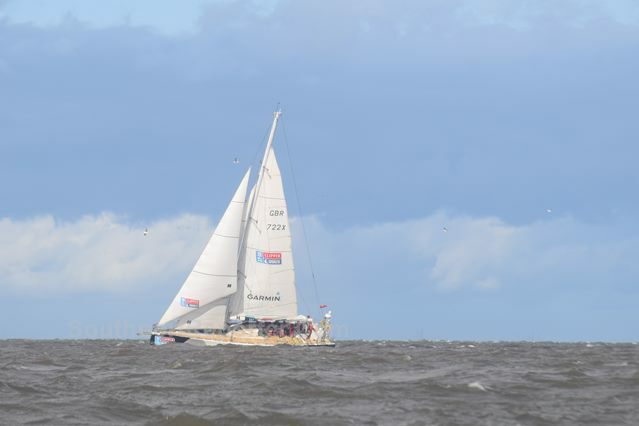 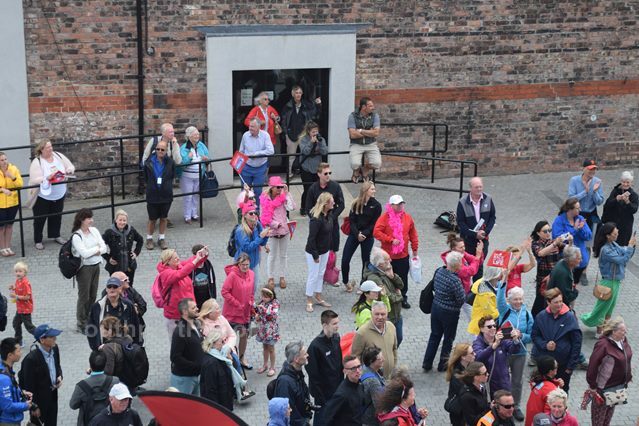 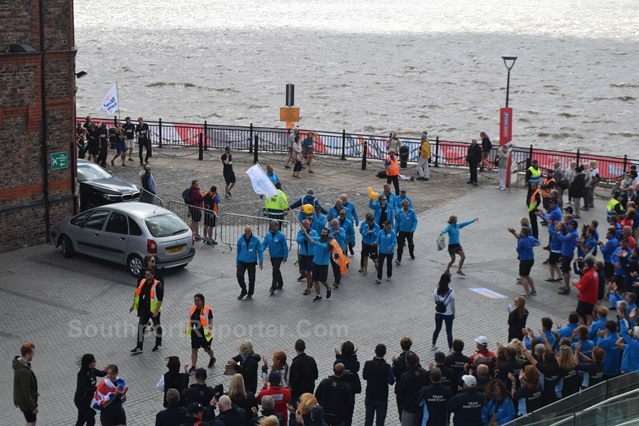 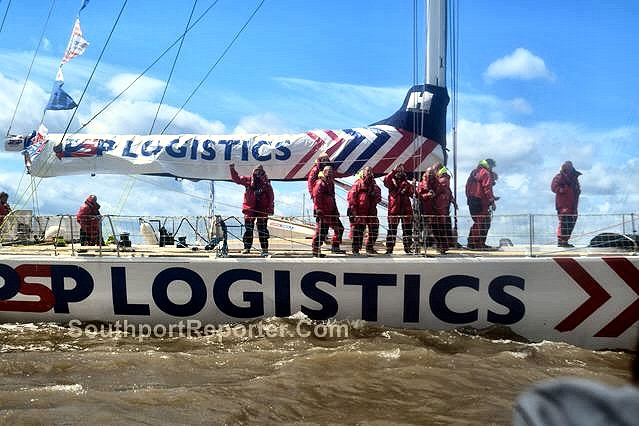 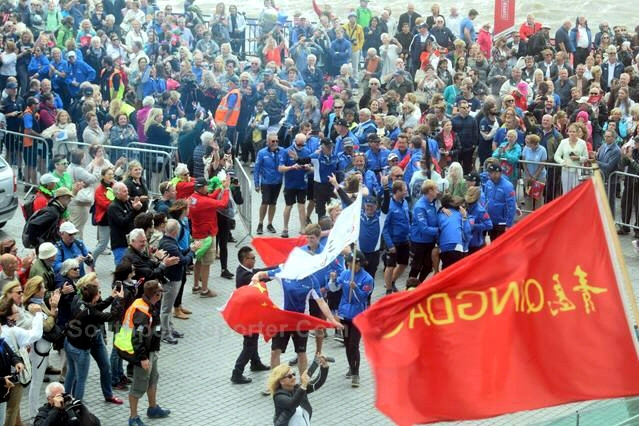 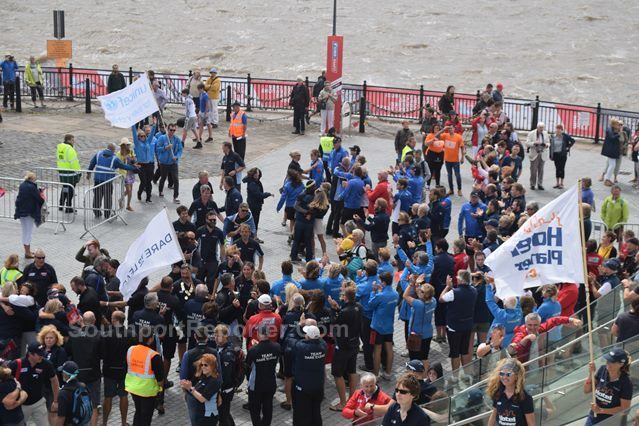 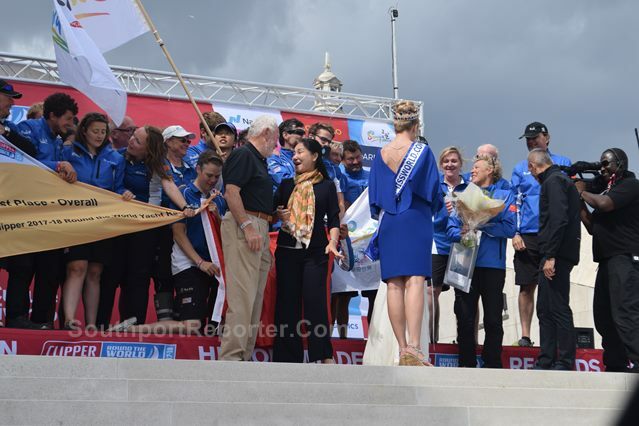 MORE photographs taken on on 28 July 2018 of the Clipper Race Returning to Liverpool, after completing the round the World race that started in 2017 from the Royal Albert Dock. 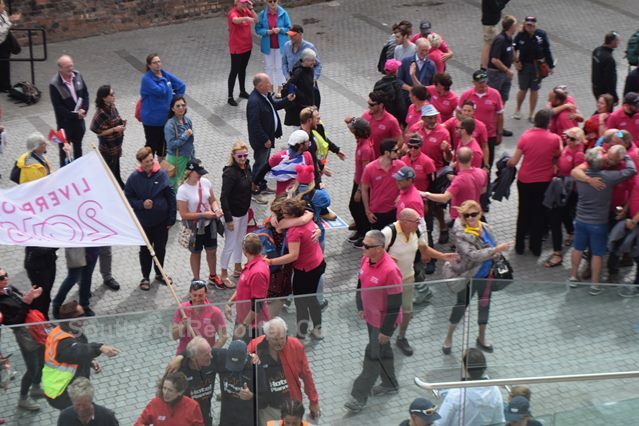 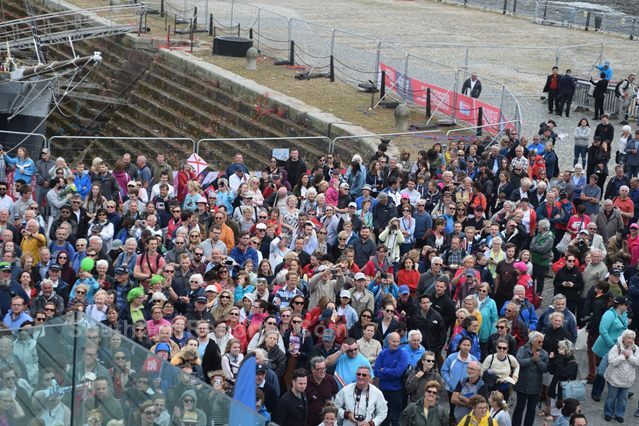 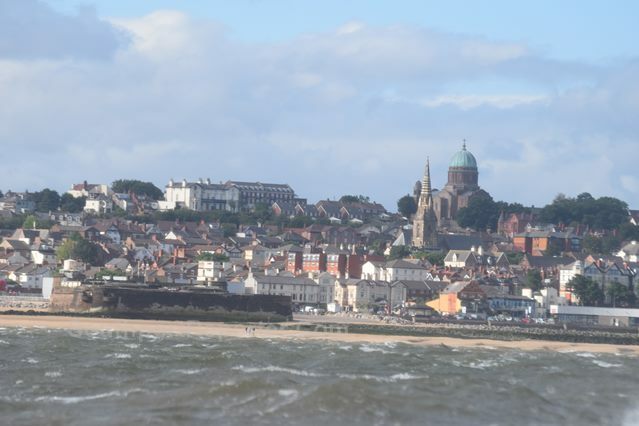 If you took part or attened, we would love to hear your memories of this global race... 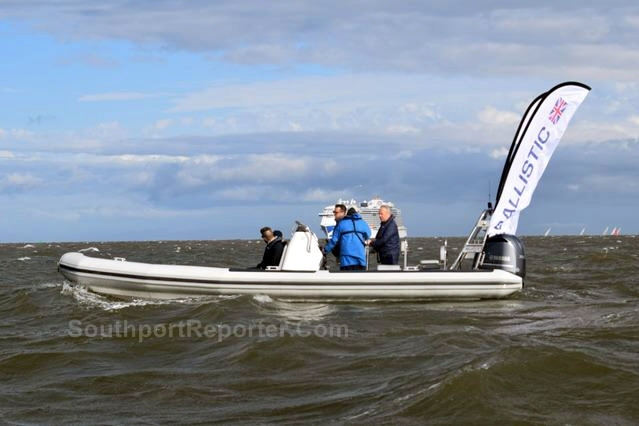 Please email us to:- News24@SouthportReporter.Com. 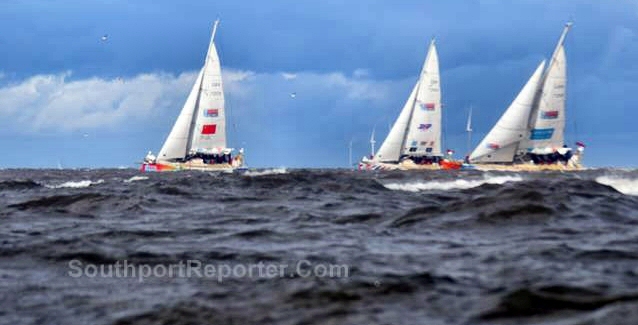 If you did not see our Race Start coverage, you can still do so via clicking here now.